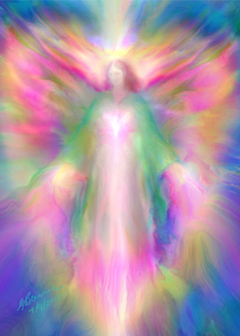 Clearing Ghosts or Negative Entities with Angelic Help - Fixing "The Freezer"
Sometimes it is wise to get outside help from a healer or "sensitive" who specialize in this field. 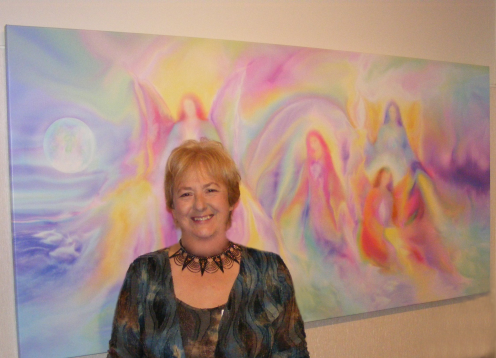 Suze, a spiritual healer and Angelic intuitive who works at Anaheart Sanctuary Gallery and Healing Centre helped to clear a room at my house that we called "The Freezer". She tells the story in her own words. 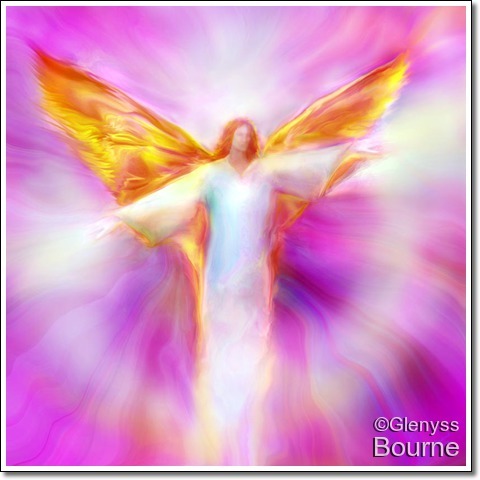 This story from my Amazing Angel Stories blog, illustrates how Angelic energies can help to transform negative energies into positive life giving energies. 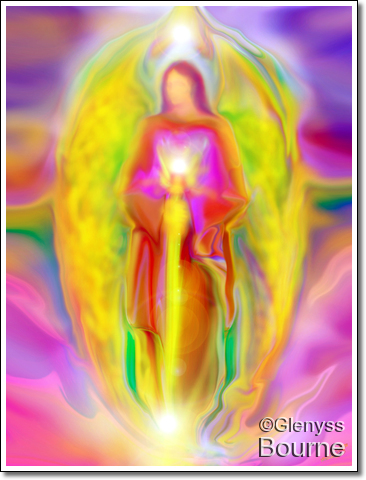 It was posted by Suze, a healer who works with the Angels, to heal and transform energy. She writes- "A small spare room in a friend's house always felt very very cold. Nobody liked going into the room and when children slept over in the spare room they shivered with the cold, even in the summertime. 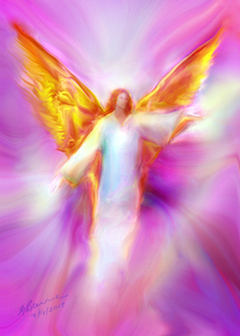 I did with the help of my Angels; and to this day the room is no longer cold. It has a pleasant energy now and is being happily used by the family. 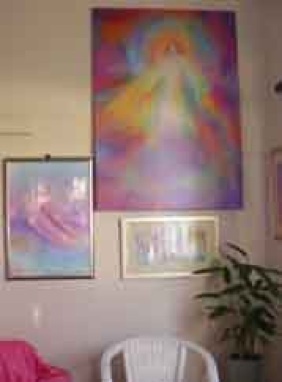 I placed an Archangel Michael painting by Glenyss Bourne in the room to hold the uplifting energy and further protect and uplift the room and it has remained a pleasant place to be. The old "freezer" often comes up in conversation to this day." 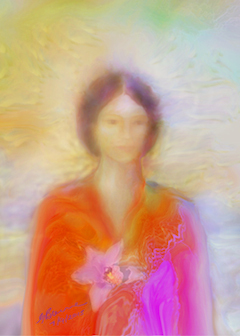 I have just begun to add paintings to my new online Healing Art Gallery. 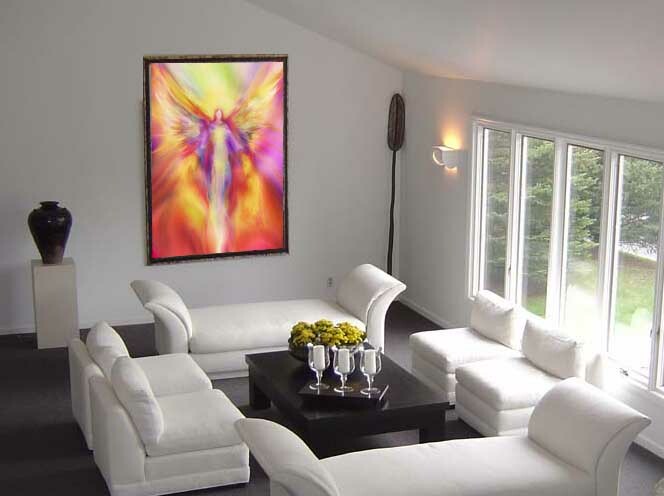 These energy paintings have a similar energy to my Angel paintings and broadcast high frequency energies. 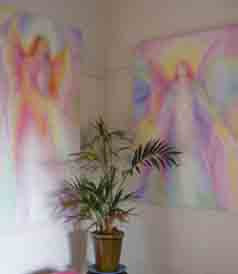 They have been energy enhanced with Reiki. 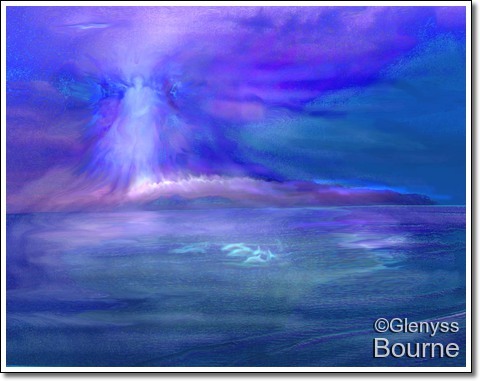 I will be adding more artwork over the next few days and new paintings as I do them. 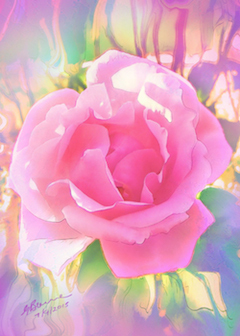 This video has been infused with high vibrational energy. 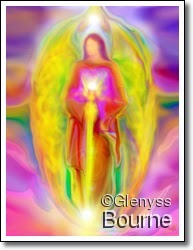 Take a few deep releasing breaths , sit back and effortlessly recharge and raise your energy levels. 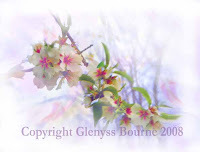 The image is taken from one of Glenyss Bourne's healing paintings. 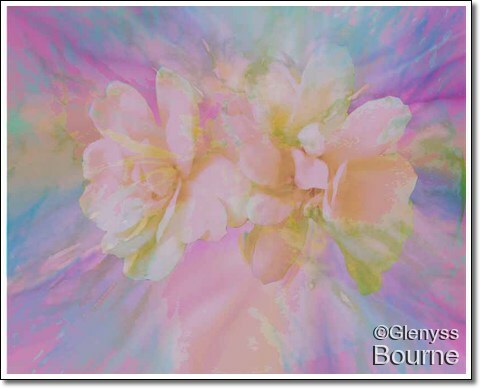 /> Copyright Glenyss Bourne 2008 all rights reserved.